Which goods are to become cheaper and costlier in FY-2018? Knock-knock! The new fiscal year 2018-19 has almost rung in! And with that, the much evident economic changes introduced in this year’s Union budget are all set to be implemented. Among the hottest updates that were read aloud at the parliament were those that were related to the drastic changes in the customs duties that would substantially alter the prices of various goods. There is no doubt that the rates of certain imported goods are to be hiked exorbitantly, owing to the considerable hikes in Basic Customs Duty in various goods. Apart from that, the government abolished the Education Cess and Senior Higher Education Cess (SHEC) on all imported goods. This has been substituted by a Social Welfare Surcharge, as to focus on various Social Welfare Schemes of government. This will result in 7% hike in aggregate custom duties and would further raise the prices of imports. The wide category of goods that are going to witness a steep price hike with effect from tomorrow as per the Union Budget 2018 includes electronic gadgets, luxurious automobiles, jewelry etc. CBUs (completely built units) of large commercial vehicles (LCVs), imported luxurious cars like Audi, Lamborghini, and Ferrari etc. The customs duty on these cars has been raised from 20% to 25%. Imported automobiles components like radial tyres, engine, suspension brakes, transmission parts, gearboxes, airbags. 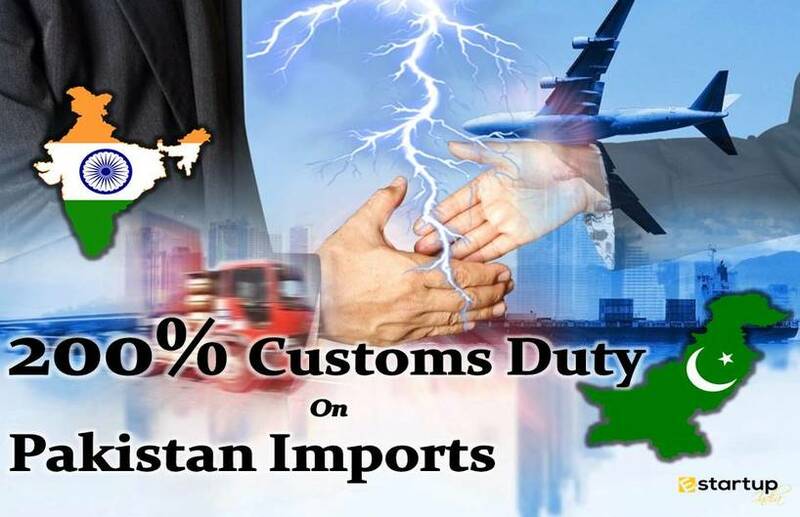 Here, customs duty has been raised from 10-15%. The diamond jewelry and precious and semi-precious gemstones will get very costly as the customs duty has been doubled from 2.5% to 5%. Wrist-watches, smartwatches and goggles and other wearable devices, where customs duty has been doubled from 10% to 20%. Mobile phones, where customs duty has been hiked from 10% to 20%. TVs and other electronic items, where duty has been hiked to 15%. Other fruit & vegetable juices, where customs duty has been raised from 30-50%. Clearly, it’s the last chance to buy these goods in plenty. Raw materials used in making hearing aids. Surely, these reforms highlight the government's emphasis on export promotion. 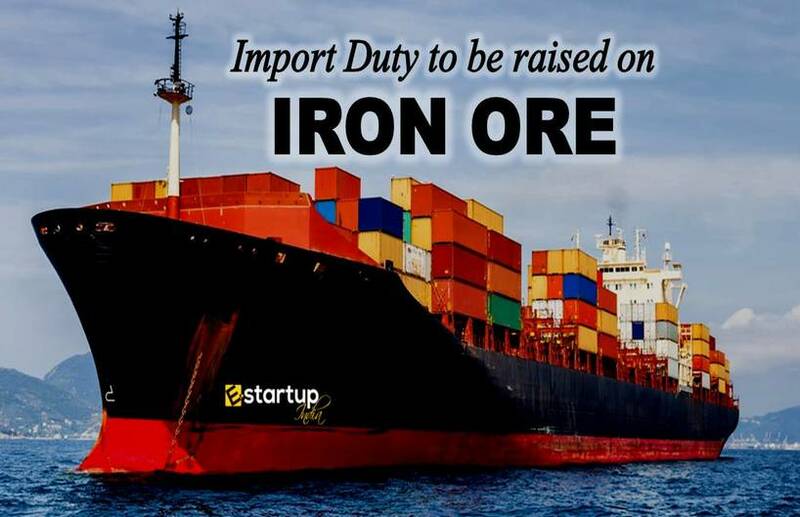 An average exporter can easily grab the benefits by applying for Import Exports code. If you need any help regarding obtaining IEC Registration online or you wish to know more about Import Exports code, feel free to contact us at 8881-069-069. Import-Export Code (IEC) Registration, Process, Procedure, Documents Required | How to apply for IEC Online ? An opportunity to globally expand your venture can let you have an edge over others. Besides, it assists in the export promotion that further reinforces the nation’s economy by equilibrating the balance of trade. 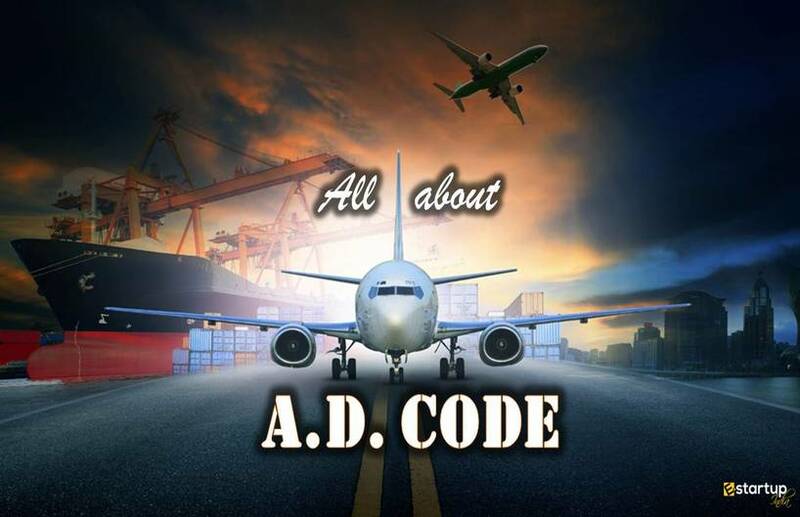 Evidently, a unique Import Export Code lets you easily plunge into the global arena where you can find a sea of opportunities to enhance your business growth.